This machine is commposed of frequency conversion extrusion machine, mould, vacuum diameter-fixed device, traction and cutting units and etc. Auailable of monochromaticdichromatictricolorfour color and etc. 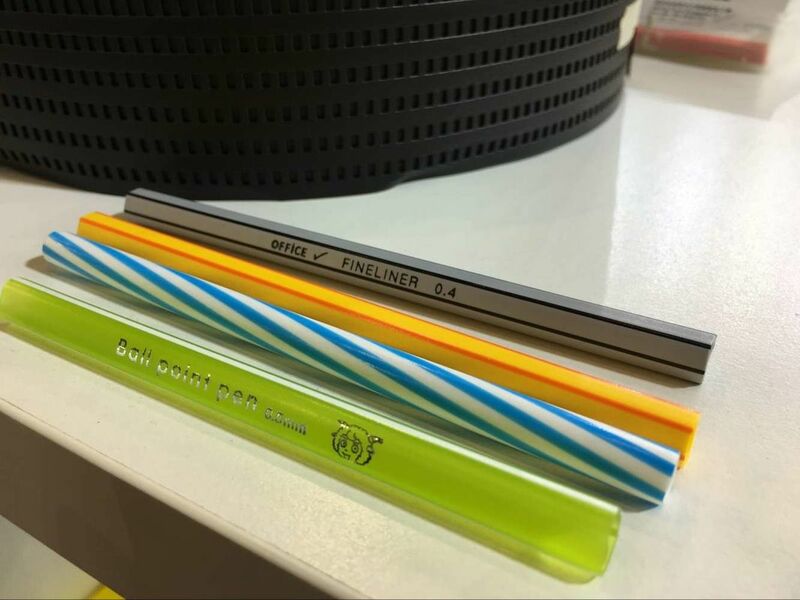 The machines are widely used for producing drink strawnozzlecotton sliplollipop sticktooth pipkball-pen corewatercolor pen core toy tubedrop tube and other small industrial irregular shape pipes only by changing the moulds.